The protection of mutually coupled series capacitor-compensated (SCC) parallel transmission lines is a more complicated task than uncompensated lines due to the effect of mutual coupling, inter-circuit faults, and non-linearity of effective impedance of SCC line. A method that can overcome these issues and still work efficiently is a supervised learning-based method which is an adaptive technique. 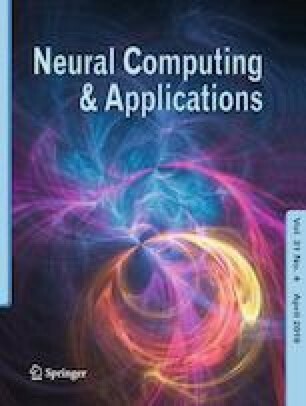 Hence, in this work, various supervised learning-based intelligent schemes like artificial neural network (ANN), support vector machines (SVM), and decision tree (DT) are employed to find a suitable method for the protection of series capacitor-compensated lines. Discrete wavelet transform has been used to process the three-phase current signals of the parallel lines measured at one terminal only. A moving window of 20 samples is selected, and approximate wavelet coefficient is calculated up to level 1 using DB-4 mother wavelet. The resultant is then given as input to the intelligent schemes (ANN, SVM, and DT). The proposed intelligent schemes have been tested with variety of fault conditions such as inter-circuit faults, cross-country faults, transforming faults, single-circuit operation, and high resistance faults. A large number of fault simulation studies corroborate that DT-based fault classification method is better than ANN and SVM. The accuracy of faulty phase and ground identification scheme is 100% for all the tested fault cases. Hence, the proposed supervised learning-based intelligent method can be implemented in real power system network effectively.